A new type of humanitarian aid campaign has been announced for the citizens of Venezuela, a South American nation which has been suffering from extreme levels of hyperinflation. 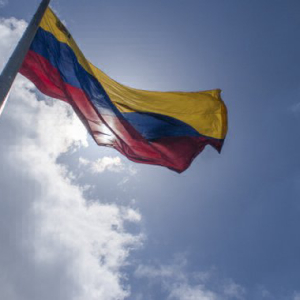 Steve Hanke, the campaign’s manager, told the National Public Radio (NPR) during an interview published on April 21st, 2019 that his charitable campaign, called “Airdrop Venezuela,” aims to help send cryptocurrency donations to Venzuela’s residents. As explained by NPR, physical cargo including basic food and medical supplies cannot be easily sent to Venezuela - as the nation’s borders are closely monitored and tightly controlled. Moreover, the Venezuelan Bolivar has become practically worthless due inflation levels exceeding 1 million percent (as of December 2018).